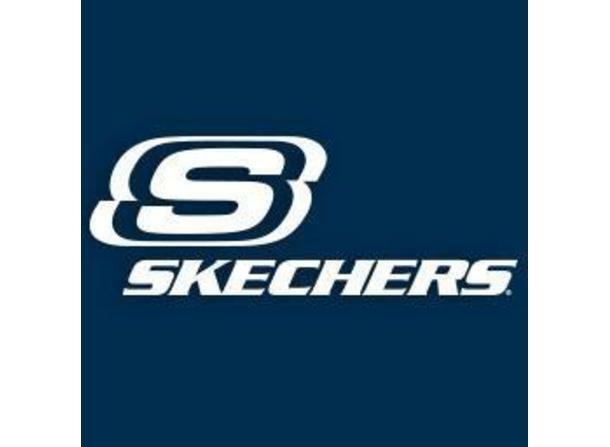 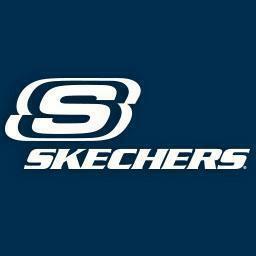 The family will experience comfort with style when they go Skechers! 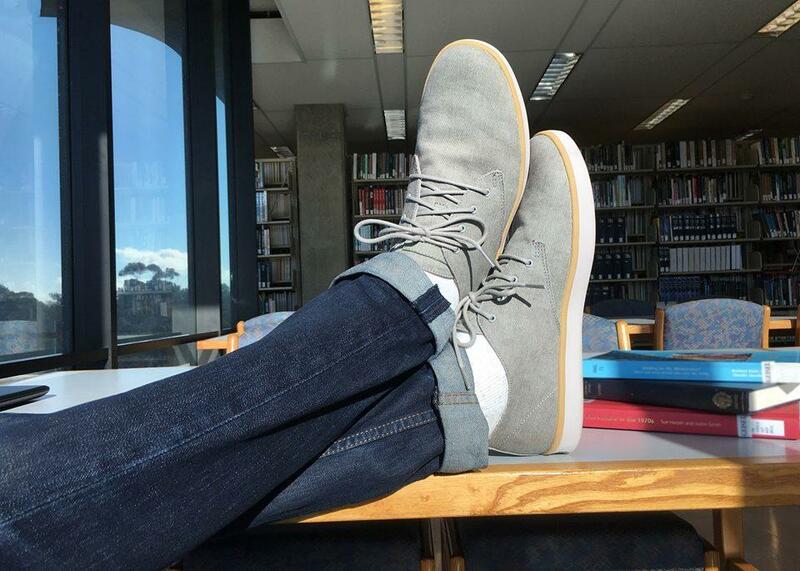 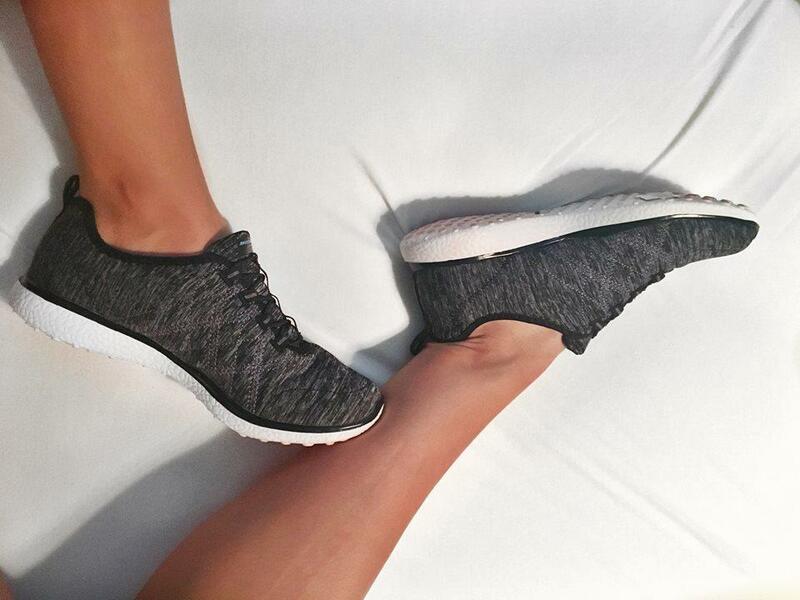 See the latest comfy styles with Skechers Memory Foam or rock your look in Skechers Burst. Walking, golfing, running shoes, boots, sandals, work footwear, and on-trend clothing.